Beltrán, Cristina. 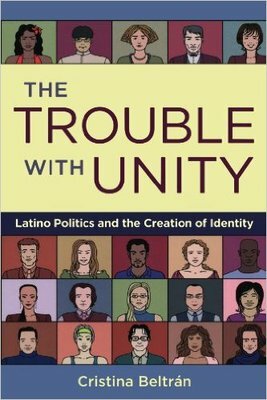 The Trouble with Unity: Latino Politics and the Creation of Identity. Oxford: Oxford UP, 2010. Print.